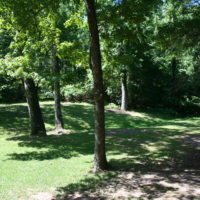 Beautiful, spacious, wooded lots that offer some of mother nature’s best. Gorgeous pieces of land with hardwoods and pine trees on rolling hills. Mini Farm! Great for horses! 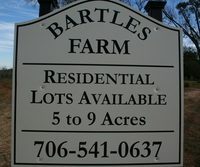 5-10 acre lots. Mostly open. Minutes from Clarks Hill Lake. 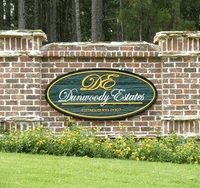 Dunwoody Estates is a gorgeous subdivision in Appling with 2.5 acre lots. You can bring your own builder and horses are allowed.